Each & every month I plan on bringing you different editions of Chapters Of Sounds. In 12 months, I’ll have 12 Chapters of Sounds. 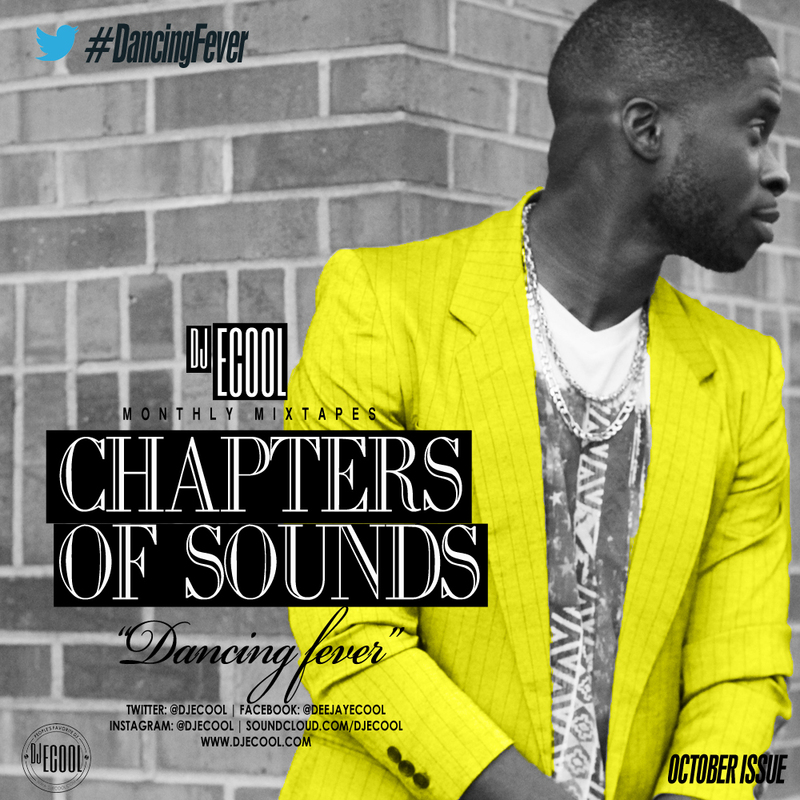 This month we’re kicking it of with #DANCINGFEVER. PLS SHARE, DOWNLOAD, LEAVE COMMENTS. EVERYONE’S OPINION IS NECESSARY & APPRECIATED!